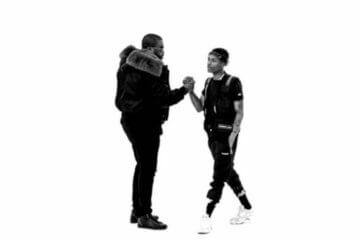 What’s the benefit of having friends if we can’t learn from them? 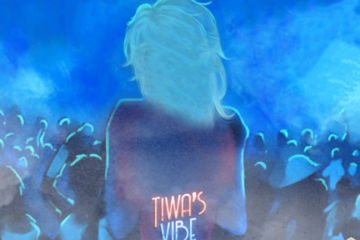 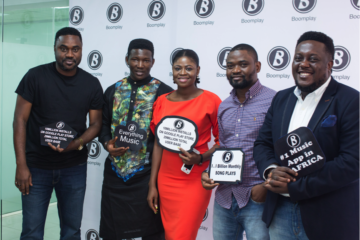 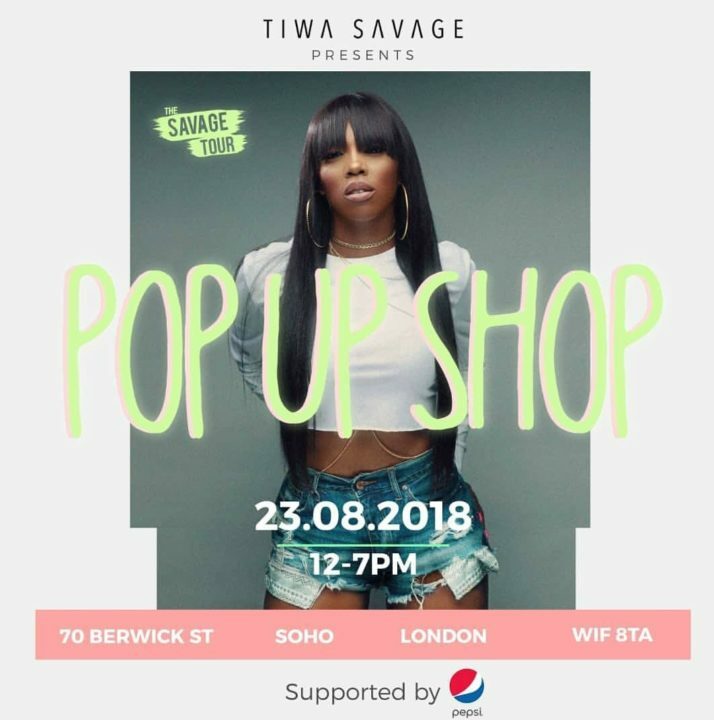 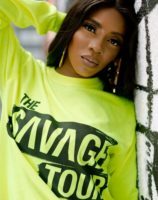 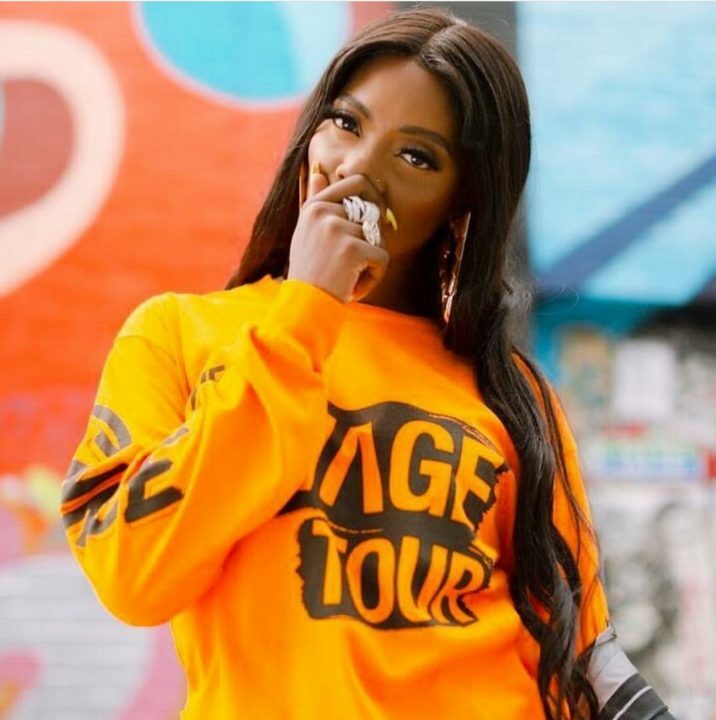 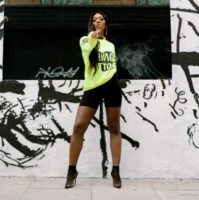 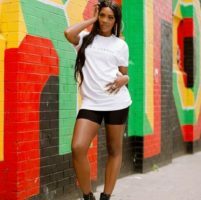 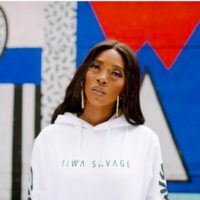 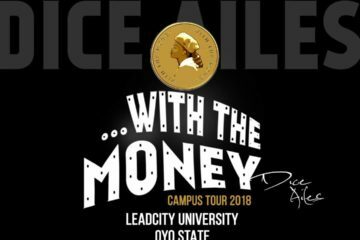 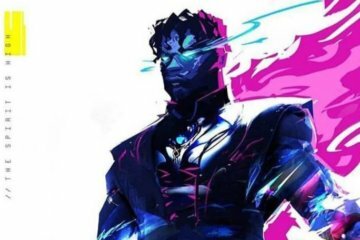 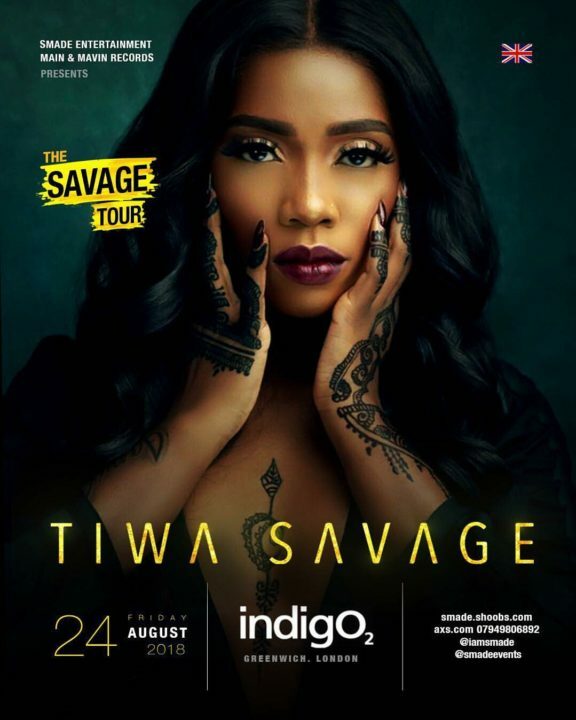 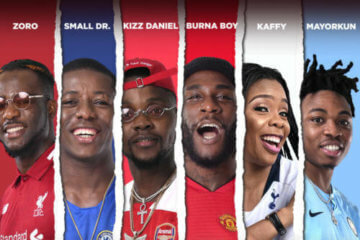 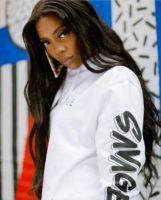 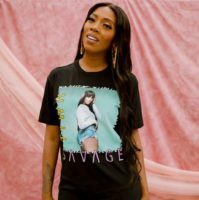 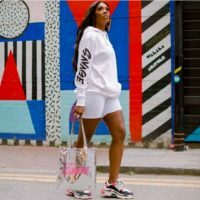 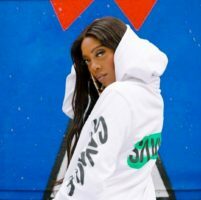 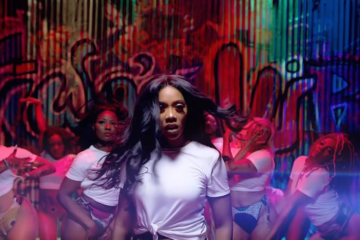 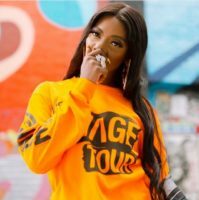 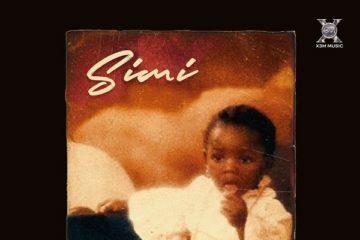 Nigerian singer, Tiwa Savage is in more ways than one showing us the benefits of having a friend like Wizkid as she announces the opening of her Pop-up store in London just few days before her Savage Tour. 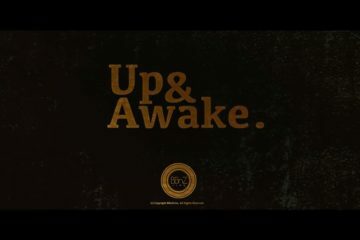 Act sounds familiar?